The first meeting of the Grand Rapids chapter of the International Thomas Merton Society was a success! In all, 10 people were there to watch the movie Merton: A Film Biography, to see photos of Bill’s last retreat to the Abbey of Our Lady of Gethsemani, and to share some of our personal stories about and interest in Thomas Merton. Our next meeting will be Wednesday, June 8th, at 7pm in the Community Room at Baker Book House, which is located near the corner of East Paris and 28th Street in Southeast Grand Rapids. At our last meeting, it was decided that we’ll discuss Fr. 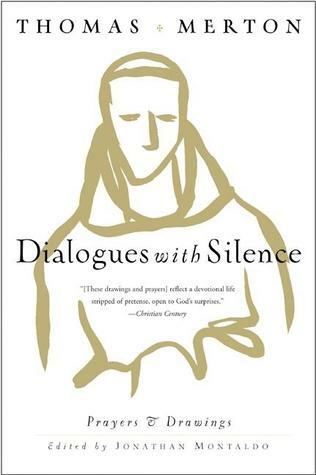 Louis’ book Dialogues with Silence. You may order it from Baker Book House, or Amazon. I hope to make the meeting tomorrow, if I can resolve a conflict. Hope to see you there, Larry!